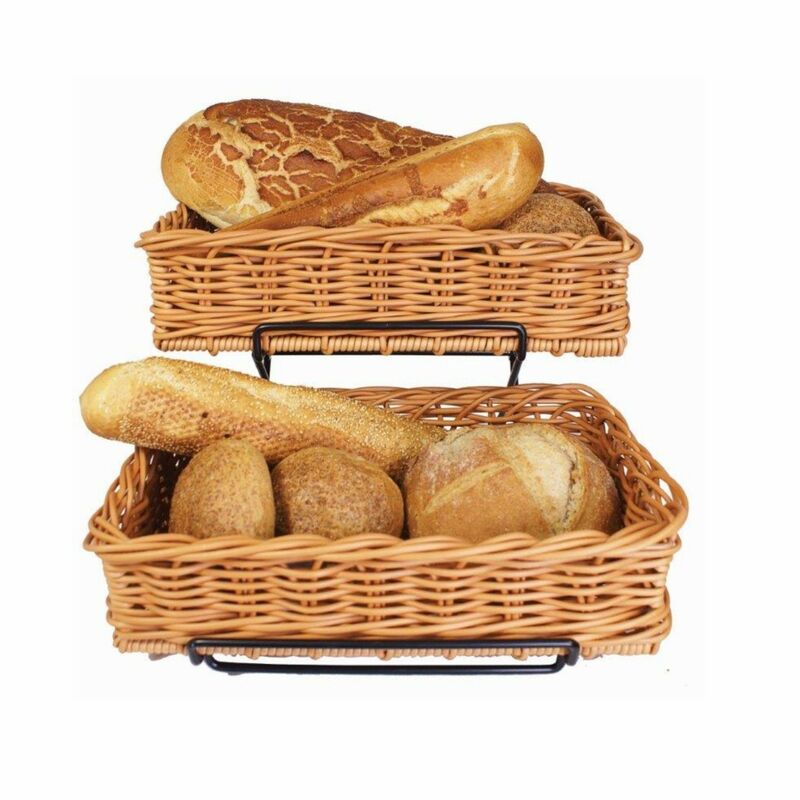 Ideal for displaying bread, fruit or other products. 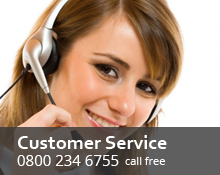 Dishwasher Proof Polyrattan Baskets to maintain high hygiene standards. 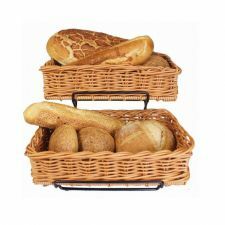 This bread basket display unit is ideal for counter display and buffets, particularly breakfast buffets where it can be used for not only displaying bread but individual boxed cereals. The baskets are made from polyrattan which gives a natural look but can be cleaned in a commercial dishwasher thus maintaining high hygiene standards.